… Rubin has a winning hand. … This production comes up aces. … This is a comedic battle to savour. Stratford serves up a late-season winner with Twelfth Night. It is a rich a rewarding vision with director Leon Rubin transporting us from the play’s customary Western European setting to 19th Century India in the era of the British Raj. 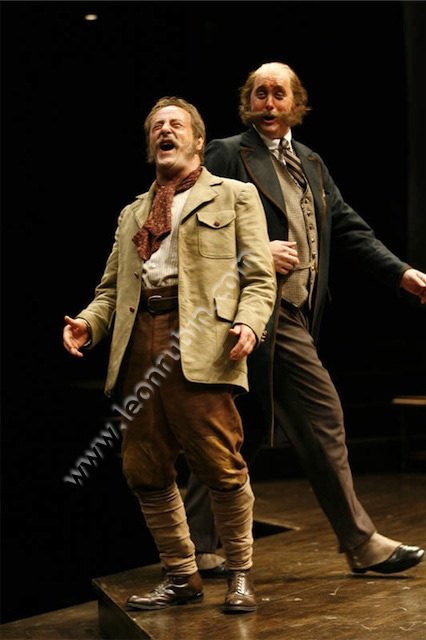 One virtue of Rubin’s production is the way in which the play’s giddy romanticism jostles with a darker texture of longing and yearning and the tenuousness of dreams. There is ample opportunity for laughter and the moments of darkness have their place in this production. Rubin is giving us – within the context of his production – a fully realised world. Director Leon Rubin adds an evocative visual metaphor. The production has much more going for it than a single memorable performance. 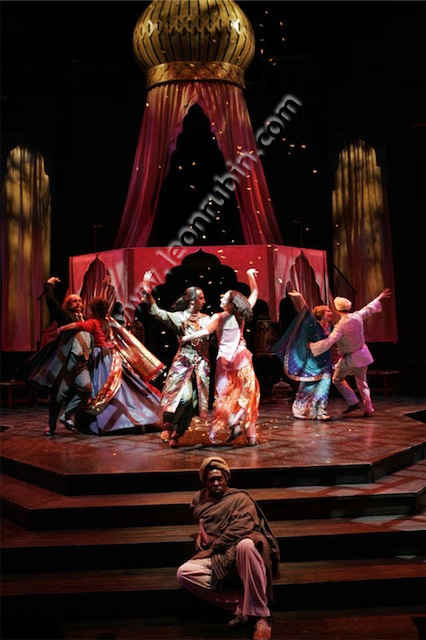 Rubin continues his mission of re-imagining Shakespeare in a global context by setting the play in 19th century India. Not only does this make for a colourful, exotic production, it works dramatically. Twelfth Night joins Coriolanus as the festival’s best Shakespearean offering of 2006. This production, directed by Leon Rubin and set in India in the time of the Raj, is anchored by a strong cast all around. Twelfth Night is one of Shakespeare’s least intimidating plays and this production is good fun.